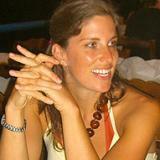 Eugenia began practicing yoga in 2004, as a student of contemporary dance in Scotland. She gained a Yoga Teacher qualification from the Sivananda Yoga Vedanta Centres in Spain and soon after began organizing yoga holidays in Sfakia, Crete. 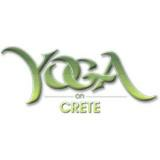 In 2012 she gained the Iyengar yoga teachingcertification and is currently living, teaching, and continuing her own training between Athens and Crete. 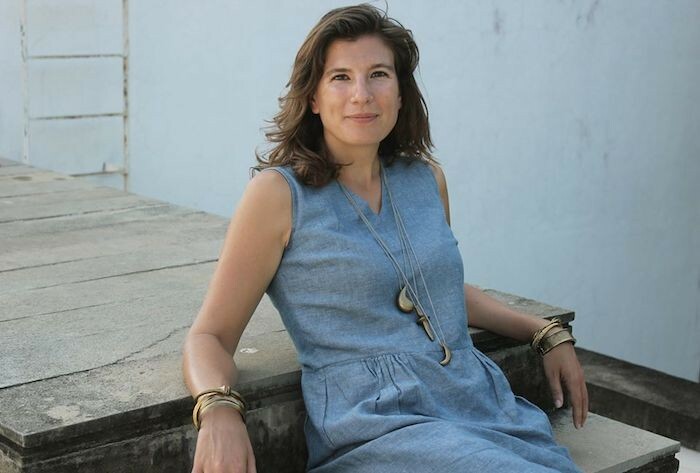 Eugenia has attended workshops and classes with various teachers, such as Donna Farhi, David Swenson, Jean Claude Garnier, Caroline Boulinguez, Angela Farmer and Viktor Van Kooten, as well as Martine Le Chenic. Her classes strive to create a safe and nurturing environment. The focus on the breath and alignment, as powerful tools for gaining awareness of the body and mind, is integral in her teaching, while also incorporating elements of her Vipassana meditation practice. Ultimately, her interest lies in finding links between psychology, artistic expression through various media and yoga, in light of a holistic approach to well being. Eugenia is also an authorized psychologist.